Are you struggling when you take pictures of small, intimate wedding ceremonies in which natural lighting is inadequate or not? 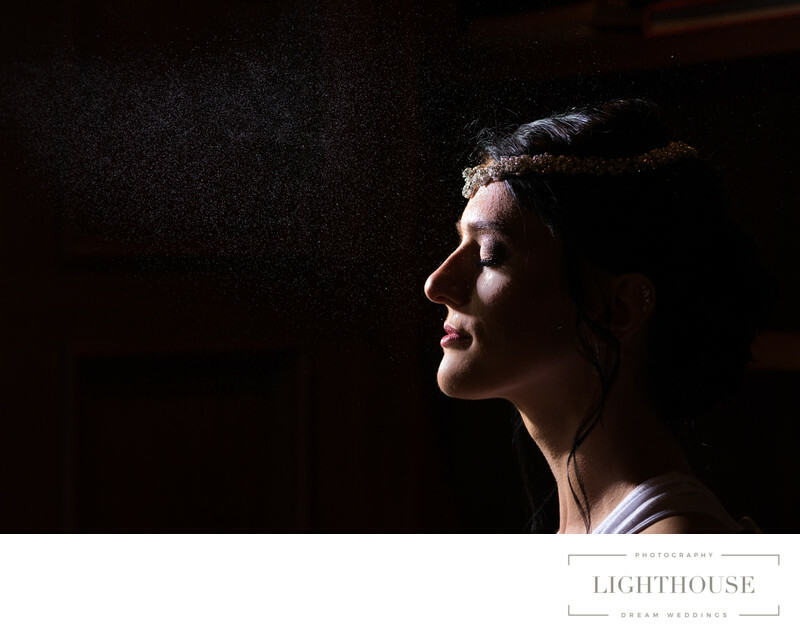 As wedding photographers, we need the right tools to illuminate a venue, and more importantly, we need to know how to make incredible images with them. 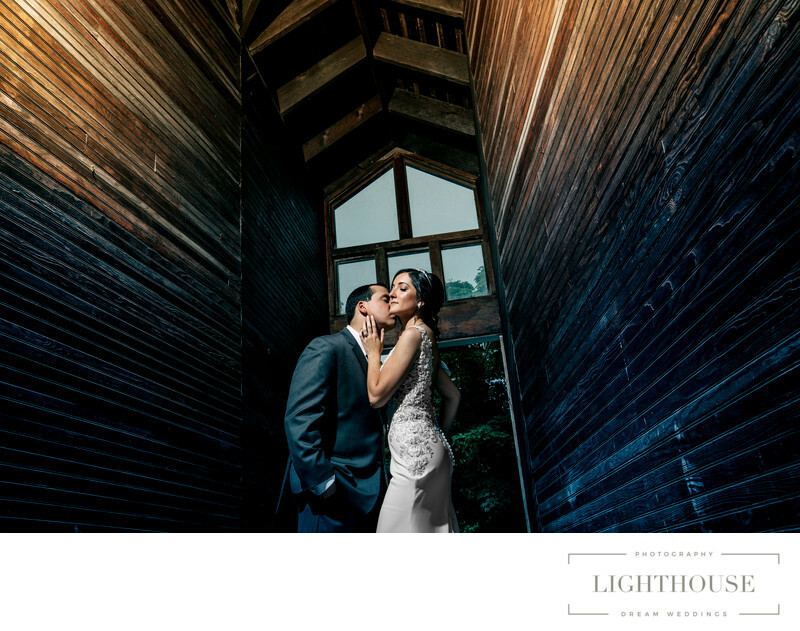 Weddings can be the most rewarding of all photography genres, but also the most challenging. A wedding can be a dream of a photographer if it is held outside during the golden hour, with beautiful weather and fabulous natural light. However, if you are like me, most of the weddings for which you are hired are held in intimate, dimly lit venues, where you will certainly need artificial lighting. Location: 39390 NY-25, Peconic, NY 11958.